An important part of any boating partnership is to be able to accurately determine individual usage and a cost for that usage. After all, if you’re the one who always gets stuck filling her up, I can guarantee you that the partnership will not last. How can you accurately determine fuel usage? Let me start off by saying, the only truly accurate way to calculate fuel usage is to have a fuel meter installed on your watercraft. Why? Just like car, it all depends on how you drive…one partner may putter around burring only 3-5 gallons per hour (GPH) where another may have the need for speed and burn over 15 GPH. That being said, for general arrangements using the system below…you will be able to calculate an average fuel consumption rate which will help each member keep track of their usage and approximate how much fuel they have burned… If you are using a system such as Nautical Monkey, you can utilize a checklist for checking on and off the boat. 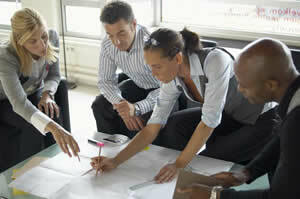 In it, when each partner enters their engine hours used. The system will automatically calculate the expense for each trip and enter it into an expense tracker. While figuring out fuel mileage on a car is simple…Fill the tank completely, jot down the current mileage and drive until the tank is near empty. At the next fill-up, note the miles traveled and the gallons of fuel it takes to refill the tank. Then divide the miles traveled by the number of gallons of the second fill-up. First look in your owner’s manual, or online for a review of your watercraft, in many cases you will find that they list estimated GPH based on RPM’s. 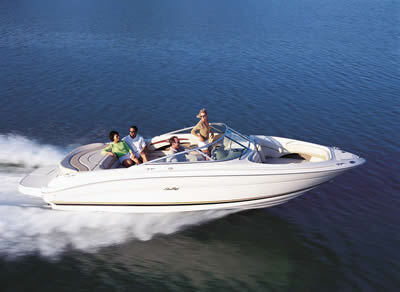 Check out Boattest.com or try to find another source that may have reviewed your watercraft. For example, BoatTest.com tested the Triumph 215 CC and found the best cruise to be at 3500 rpm traveling 22.6 miles-per-hour for a fuel burn rate of 5.3 gallons-per-hour and a range of 268 miles. When they opened her up they found her top speed at 6000 rpm running 43.1 miles-per-hour with a burn rate of 15.7 gallons-per-hour, and a range of 173 miles on the 70 gallon fuel tank. 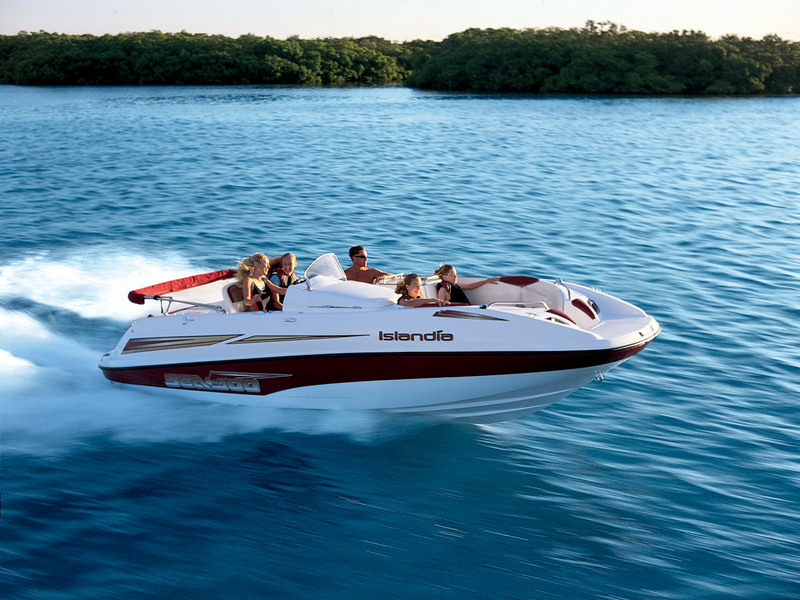 If you’re unable to find an estimated GPH for your watercraft, you can use the formulas outlined below. On average, a four-stroke gasoline engine will burn between 0.4 and 0.45 pounds of fuel per hour for each unit of horsepower. 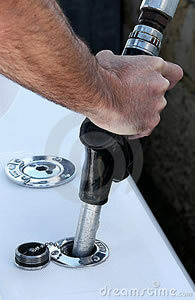 Likewise, a two-stroke outboard burns nearly 0.6 to 0.8 pounds of fuel per hour for each unit of horsepower it produces. It is important to note that at 68 degrees Fahrenheit, a gallon of gasoline weighs about 6.15 pounds, while a gallon of diesel weighs about 7.1 pounds per gallon. It is important to understand this is just an estimate, since actual fuel consumption depends on various factors to include the total weight of the watercraft, water conditions and speed, etc. For shared use, the best is like car rentals – fill her up when you get back. No calculations necessary, no condensation, no surprises for the next party at 6am.